NQA, one of the largest and most respected ANAB accredited ISO registrars and global certification bodies in the world, has developed a web resource to help clients source experienced quality management consultants. The new program called the Associate Consultant Program (ACP) and its directory, the Associate Consultant Register (ACR) are now available on the NQA website. 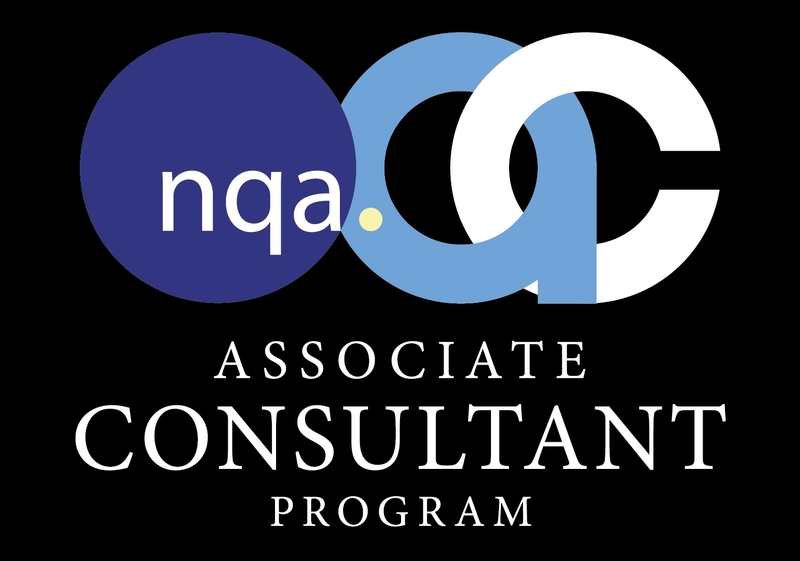 BIZPHYX has become a member of the Associate Consultant Program and is now listed as a global consultancy on the NQA ACR. We are so proud to partner with such a world class registrar and CBO. We encourage you to follow NQA on social media and take advantage of their timely and informative quality blog, which can provide you with additional perspectives and case studies on many of the relevant quality standards and practices. For more information on NQA and their Associate Consultant Program, contact info@bizphyx.com.